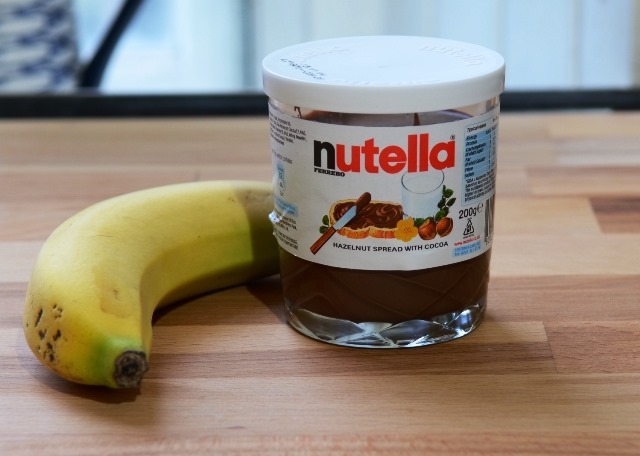 Happy World Nutella Day! Nutella is truly worthy of a day dedicated to it, though I certainly don’t need a special day to have an excuse to tuck into some! 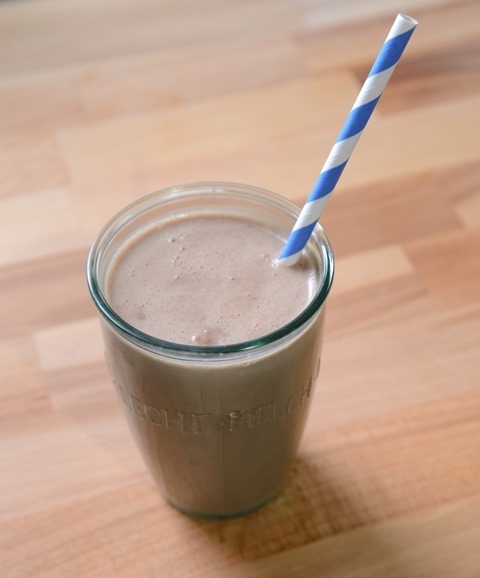 However, there is no better way to start such a today than to have a Nutella and Banana Smoothie. Not exactly healthy, but definitely tasty! What other ways do you enjoy your Nutella? I also like it spread on digestive biscuits!